stinky dog! 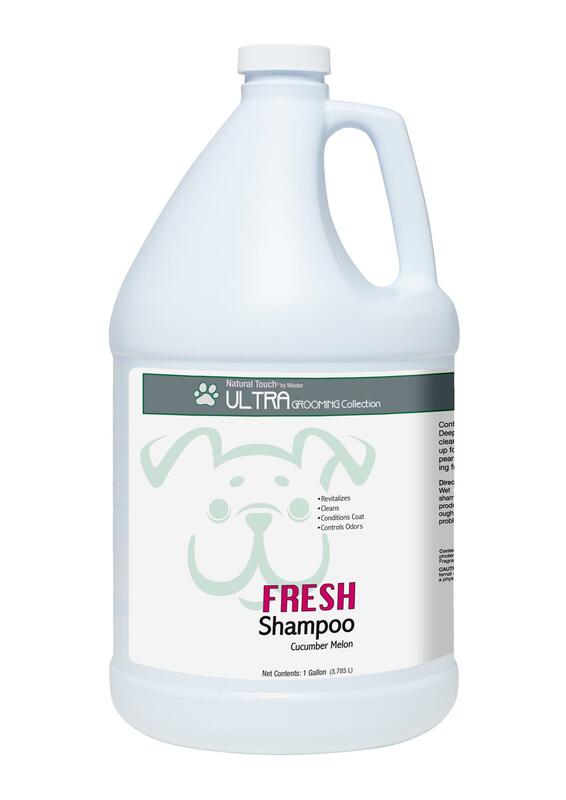 get out of the dog house with my invigorating formula sure to freshen up your coat. after this bath you may be able to spend some quality time on the couch without being yelled at! Applications: Use on dogs and cats.